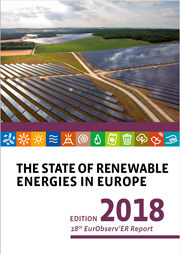 After two years of sharp decline, the European solar thermal market is bottoming out. 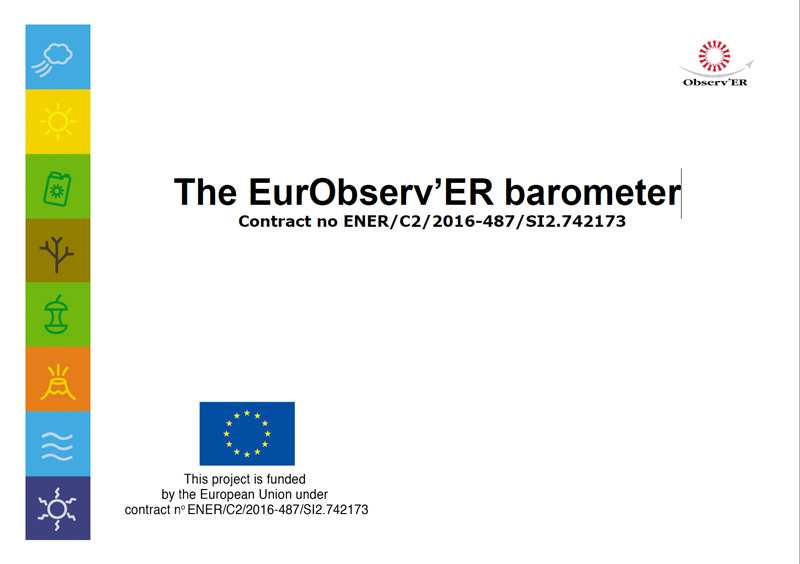 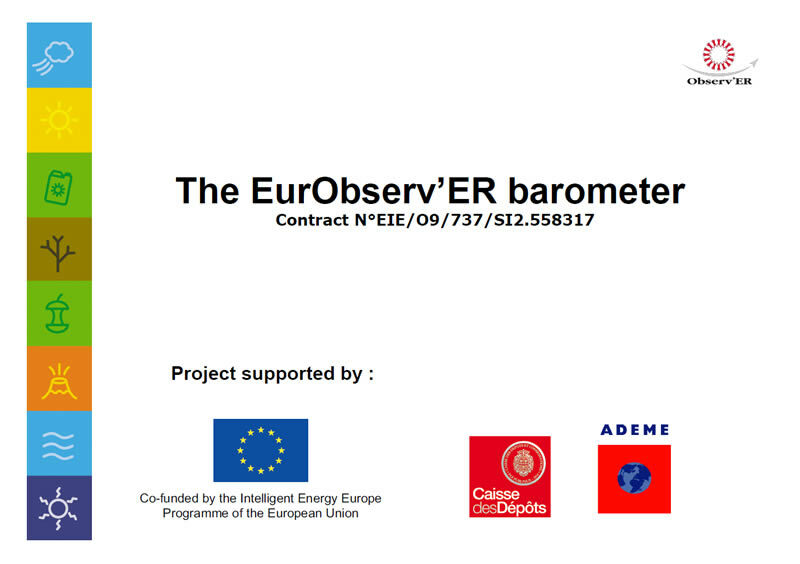 The EurObserv’ER survey findings are that the installation figure fell just 1.9% in comparison with 2010, giving a newly-installed collector area of 3.7 million m2. 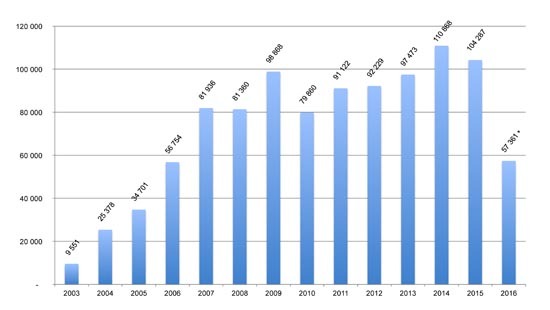 The concentrated solar power sector has been forging ahead alongside the heat production applications, and at the end of 2011 installed capacity passed the one gigawatt mark in Spain for the first time with 1 157.2 MWe.